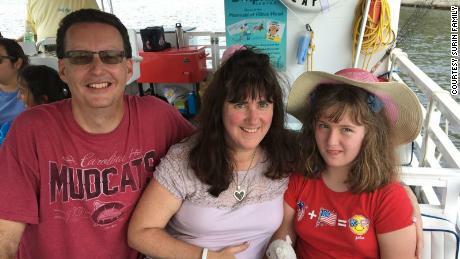 A federal judge recently ruled that 11 year-old Ashley Surin would be able to bring her medical marijuana to her Illinois public school. Ashley developed seizures after her battle with childhood acute lymphoblastic leukemia. The cannabidiol lotions and oils she uses topically, and patches she wears, controls her seizures and other conditions that would otherwise leave her mind too cloudy for an organized classroom setting. Unfortunately, due to Illinois and federal laws, initially the school prohibited her from attending classes with the medical marijuana patch and oils with a need to take the cannabis medication on school premises. Illinois’s medical marijuana program is very limited, however the federal judge may have set a strong marijuana precedent for other people that have found relief with marijuana and need to consume it on a regular basis, including in public spaces. What is the likelihood that other federal judges will rule similarly in favor of patients that need to take cannabis medication in public in the face of federal prohibition?